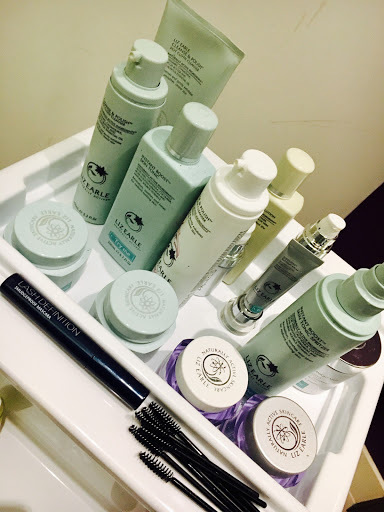 Last week I was invited to attend the John Lewis Beauty Retreat event along with the lovely Rebecca from Static Nova in Newcastle. 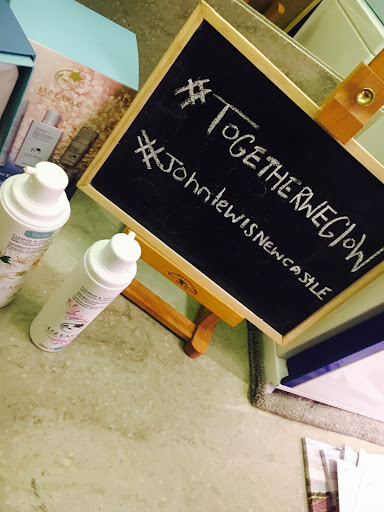 I had attended a couple of blogger events in the past, but not with a huge brand like John Lewis and so I was super excited- and a little nervous to meet so many other amazing NE bloggers. When we arrived at the event we were greeted by lots of smiles by John Lewis staff (who were obviously as excited as us), a goody bag each and most importantly- prosecco! 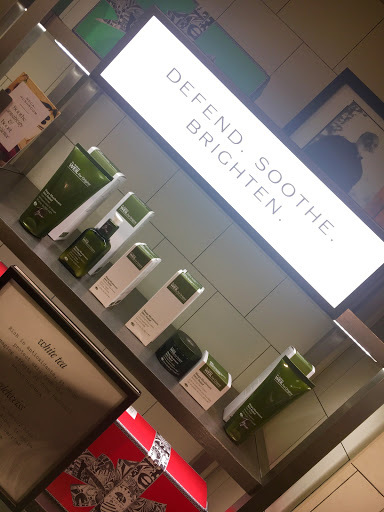 I was in my element as I made my way around the store, speaking to other bloggers and beauty specialists from John Lewis. 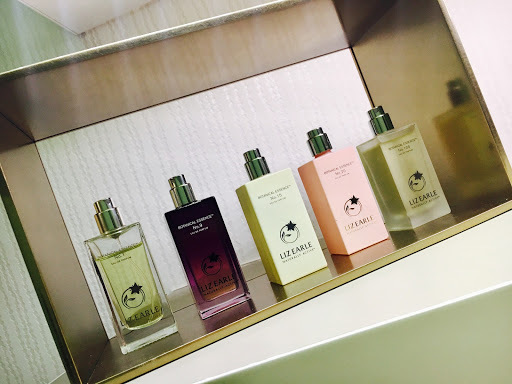 We gathered in the Beauty Retreat, which is located on the ground floor of John Lewis in Eldon Square. Whilst I have wandered through the store many times before, I didn’t even know this was here! 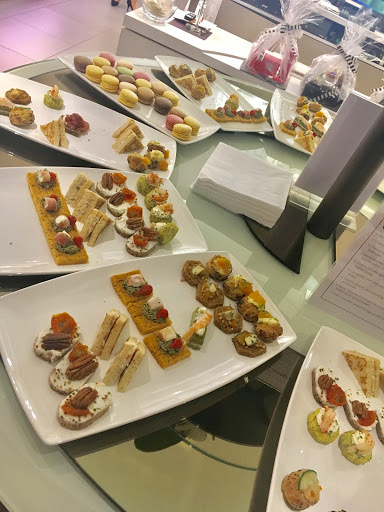 The evening started off with some amazing live music, lots of chit chat and incredible canapés and macaroons. We were then encouraged to wander off and have a look around all the great services and brands John Lewis Newcastle has to offer. 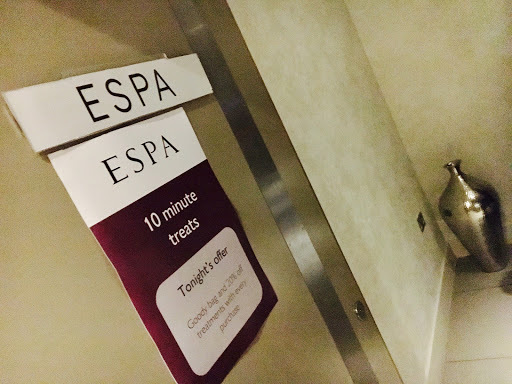 As I made my way further into the retreat I found myself within the spa. 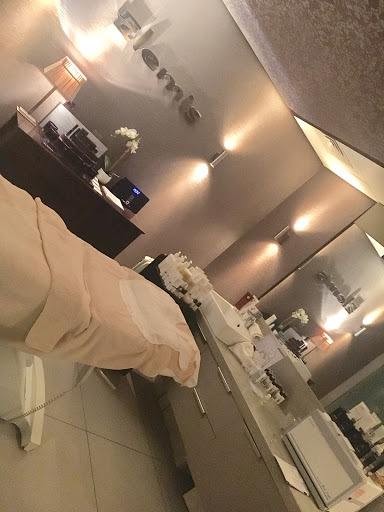 With a number of treatment rooms open, we were offered massages, facials and product tasters from a number of brands including Elemis, Decleor, Clairns and Liz Earle. It was a great opportunity to get a taste of all the services the Beauty Retreat has to offer, and definitely left me wanting to come back. 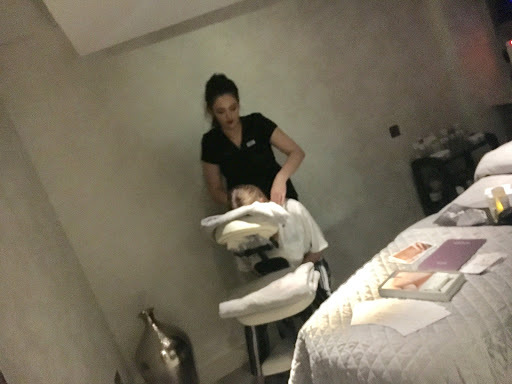 What particularly impressed me was the staff”s genuine interest in us as bloggers, encouraging us to ask questions and I learnt a lot regarding how massages can help to reduce the headaches that I suffer with. 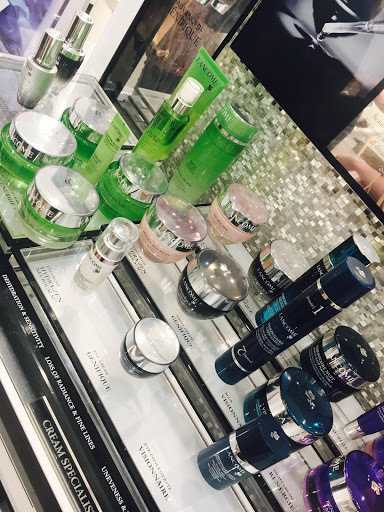 After indulging a little in the spa, I headed down to the beauty counters to have a look at the products and services they had to offer. 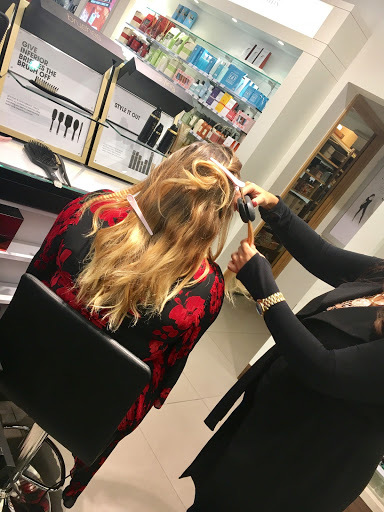 Brands that were taking part in the event included NARS, benefit, GHD, Origins and Bobbi Brown- just to name a few. Again I feel like the all the staff were very welcoming, and I learnt a lot about using different products and new things to try. At the end of the evening a raffle was drawn to win a number of beauty prizes- including a Charlotte Tilbury hamper worth £355!!! Unfortunately I didn’t win, but I was still extremely happy with the night I had. 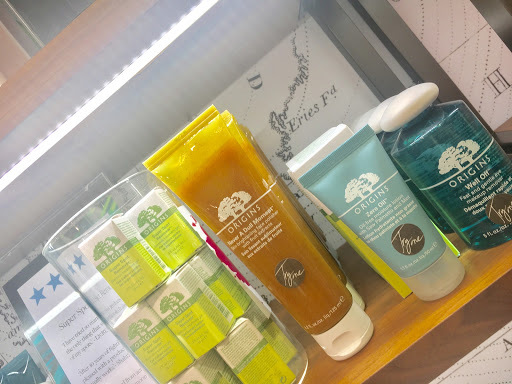 A number of brands gave me vouchers to come back for more taster treatments, and I will definitely be booking in for a massage at the Retreat- so I will back in John Lewis very, very soon. I love bloggers events! I haven't been to many but those I have been to have been amazing! This one looks like it was incredible! The food looks divine and the spa looks incredible! I would love to attend a bigger brands blogger event one day in the near future!